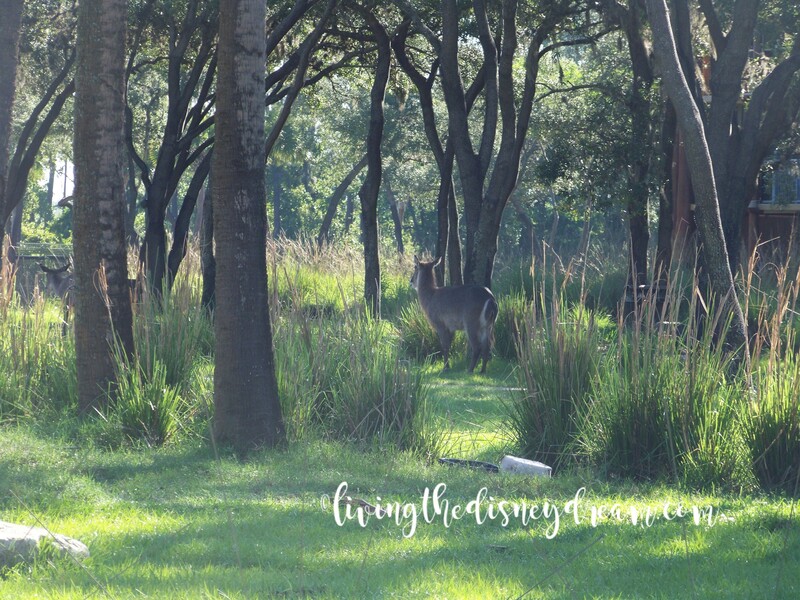 Staying on-site at a Walt Disney World Resort offers many benefits such as extra hours in the parks, package delivery, Disney transportation, free Magic Bands with early access to booking fastpasses, and even more! 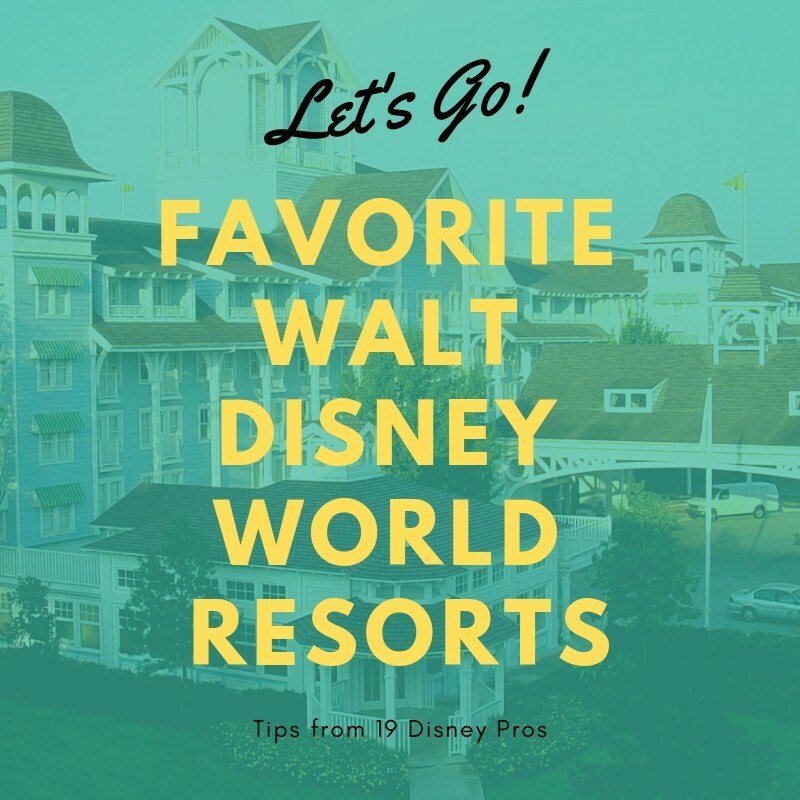 Having visited Walt Disney World over 60 times, and staying at most all resorts, I thought it would be fun to ask 18 of my friends to also share their favorites! There is nothing like sitting poolside and seeing Cinderella’s Castle in the distance! 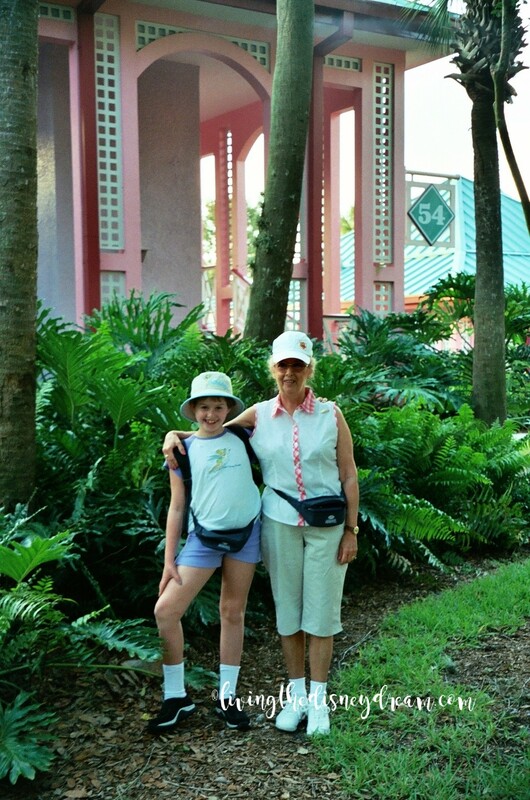 Plus, being on the monorail is the best! 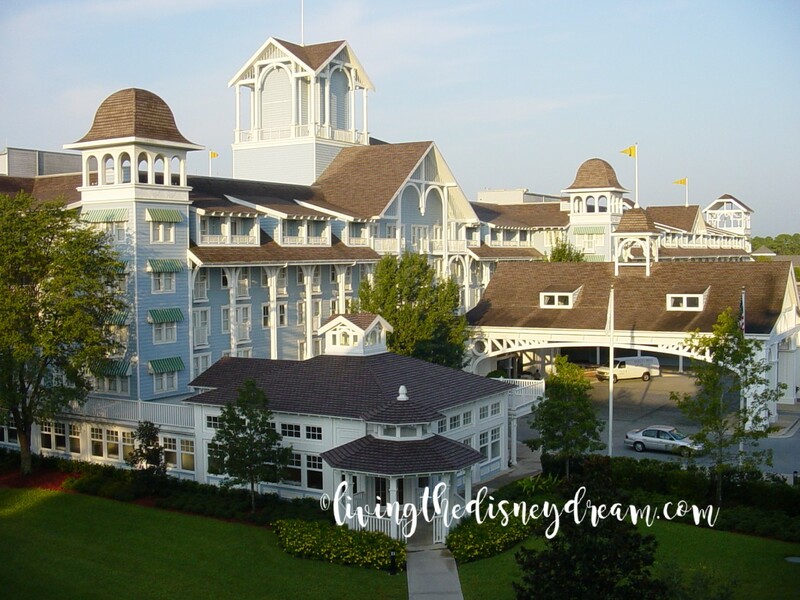 Melissa Russo of The Farm Girl Gabs loves Disney’s Beach Club and Yacht Club resorts because of their easy walking access to Epcot. 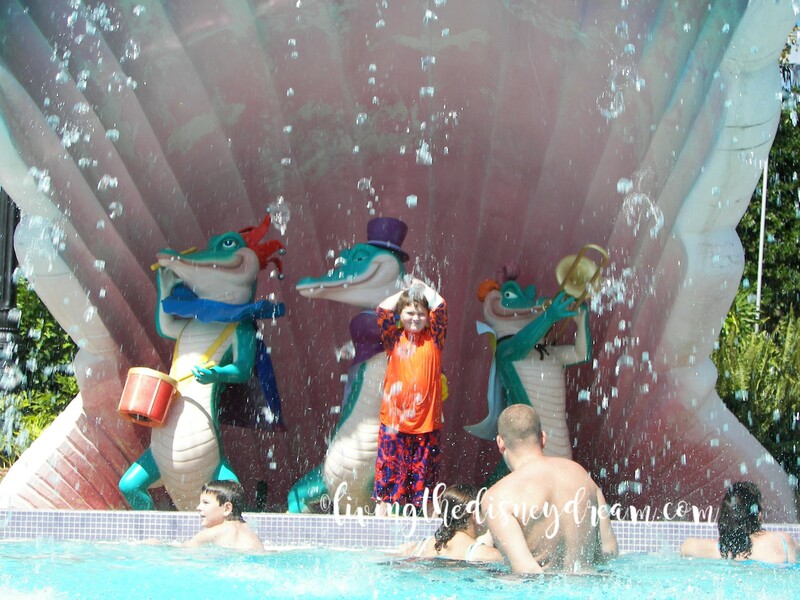 Jamie Welch-Schelin Florida’s Family Fun agrees with Janice and says her kids love the pool. 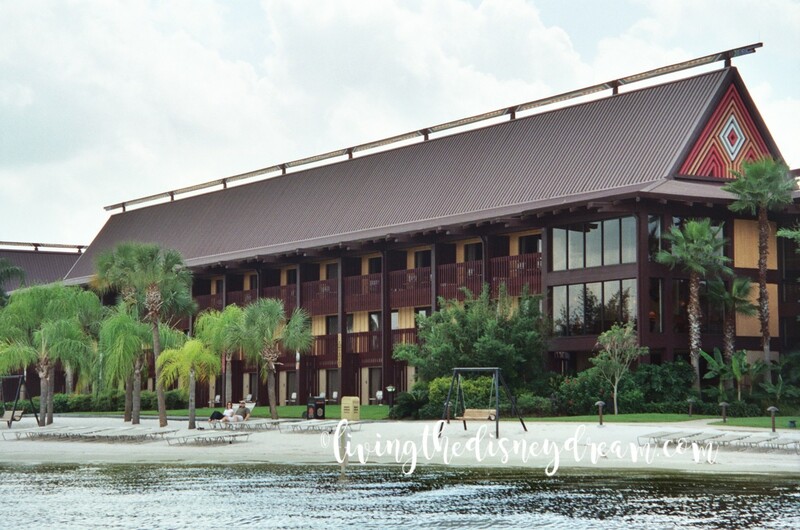 Caribbean Beach Resort is very popular with guests, especially with the themed pirate rooms. Ashley Saunders Ashley & Company loves Art of Animation theming and the extra room available in the suites. 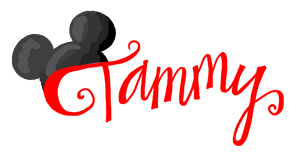 Check out the photo gallery of Art of Animation at the Orlando Sentinel. 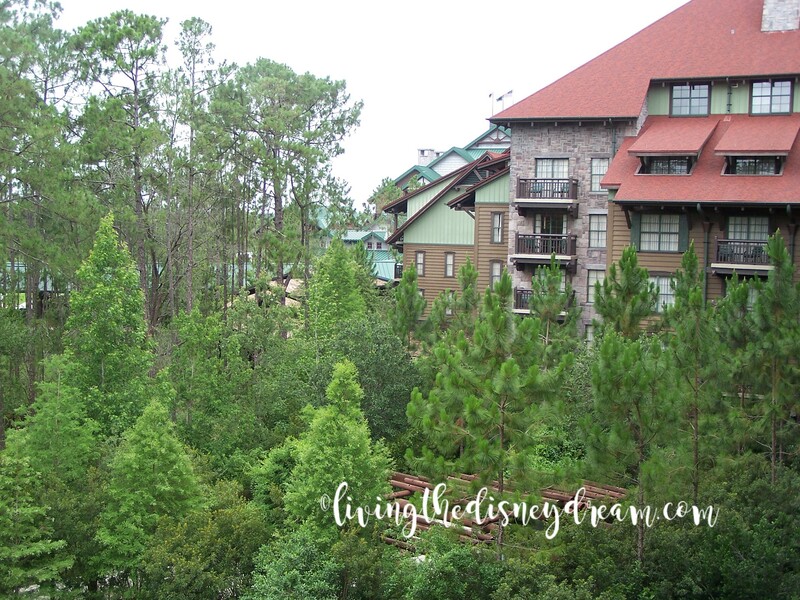 Do you have favorite Walt Disney World resorts that you don’t see listed? 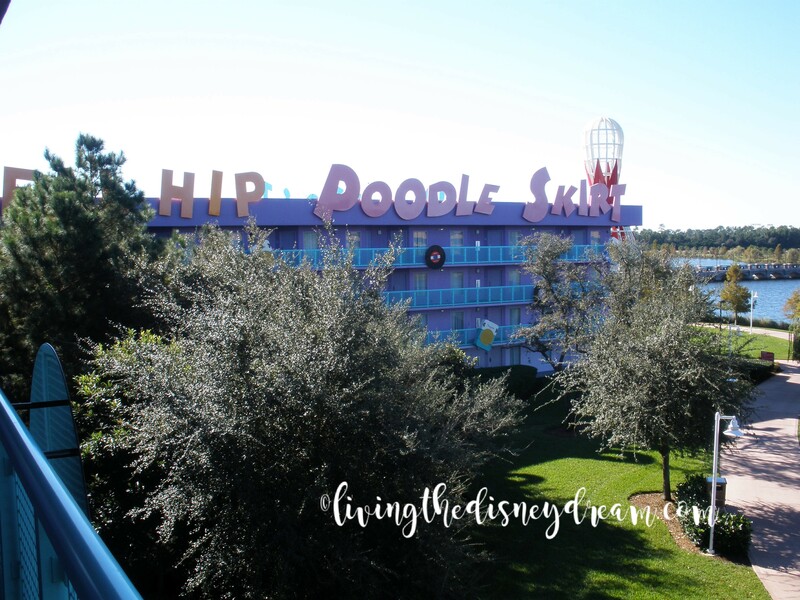 What makes that resort(s) special to you? May your next Disney stay be your favorite!